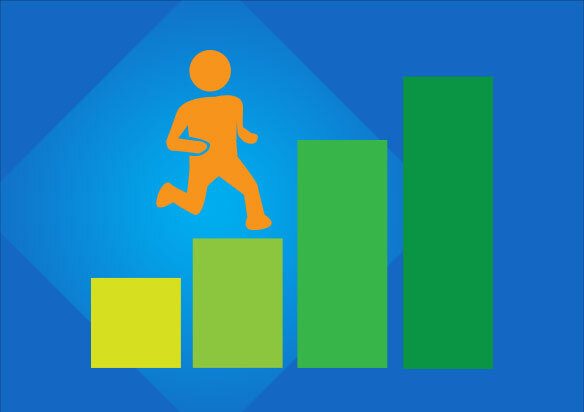 Use ProTrack Software to measure, manage and motivate your workforce from one easy-to-use, easy-to-deploy platform. 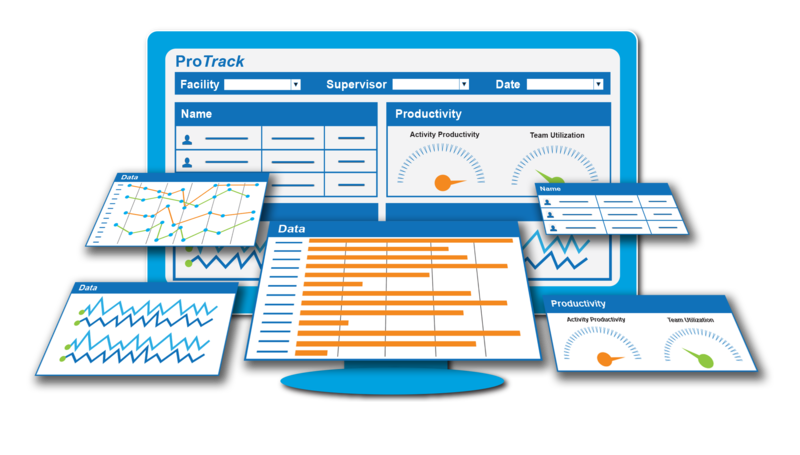 With ProTrack, you can achieve productivity and utilization gains of 10%…20%…30% or more. We’ve been at the forefront of labor management for 30+ years. 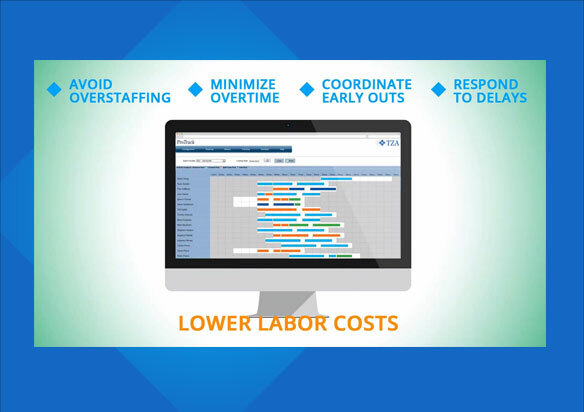 ProTrack software leads the market in labor management functionality. 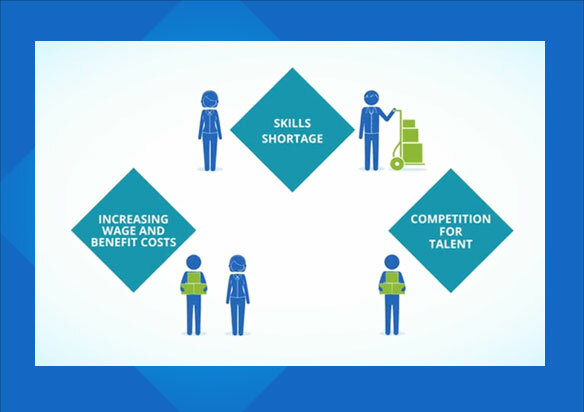 Software and service options designed to fit your strategy and budget. TZA’s success is measured by our clients’ ROI achievement. 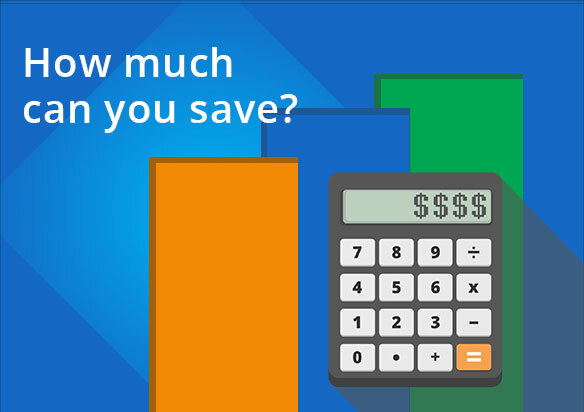 TZA guarantees your projected cost savings are attainable.
" Our management team relies on ProTrack heavily for information on performance and daily decision-making. Now that we have it we would not want to give it up." "Implementing ProTrack across our distribution network has allowed HSN to dramatically reduce labor costs and boost productivity by more than 20%."